There is nothing that hurts a parent more than seeing their child suffer, and fight difficult battles at a very young age. A few years back, we were struck on Social Media, by a story of a baby that was locked inside a car, as she played with her two friends. She suffocated and lost consciousness, leading to severe brain damage. 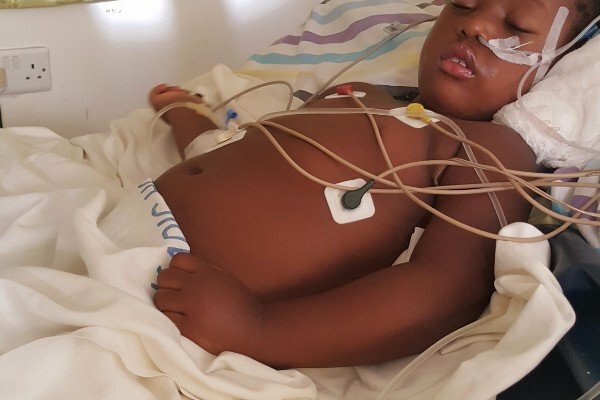 We have good news as Baby Kayla Ruvuza is now on the road to recovery. Kayla could only lie down and she had lost all her body senses. She needed to be sent for surgery, and the doctors in India were not positive that they would be able to bring back her sight. Numerous fundraising events have been held to collect sufficient money for the walk towards Kayla’s recovery. From birthday fundraisers, to car washes, to Go fund me Pages. Dynavence Ruvuza delivered this good news, after she went to India to during Kayla’s last treatment. Kayla now has glasses to correct her vision. 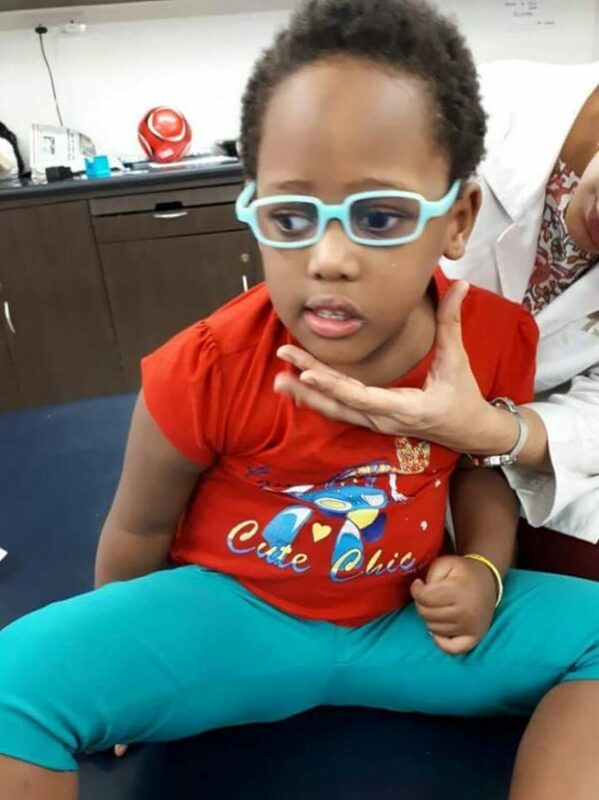 The different doctors are also putting in maximum effort to teach and train her how to eat, talk, and play with different toys. We are glad to hear this. Quick recovery, baby Kayla.